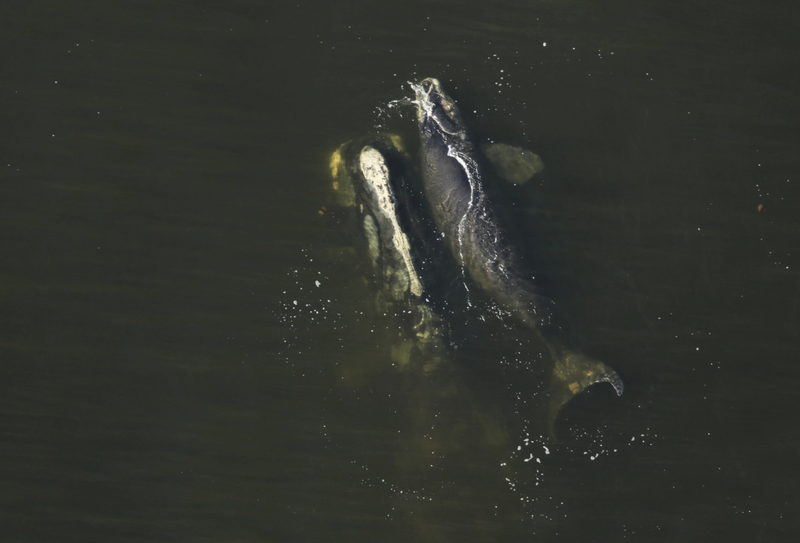 According to the National Oceanic and Atmospheric Administration, there are only 450 North Atlantic right whales left in the Atlantic Ocean. So, when scientists last year discovered no new calves migrating from breeding grounds with their mothers, they feared the worst for the species. Luckily, there’s recent good news to celebrate. Between December and March, the whales are tracked on every clear weather day by two teams flying over the Atlantic coastline between Savannah, Georgia, and Jacksonville, Florida. You can learn more about the whales’ life cycle and the survival dangers they face each year by reading this New York Times article. A troubling trend is evolving on the North Carolina and Virginia coast. 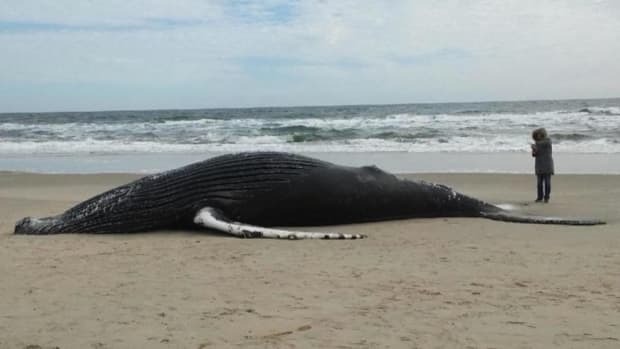 Four whales have washed ashore in the last two weeks, and at least one is confirmed to have died as a result of a ship strike.